Who that is I’m not too fussed. 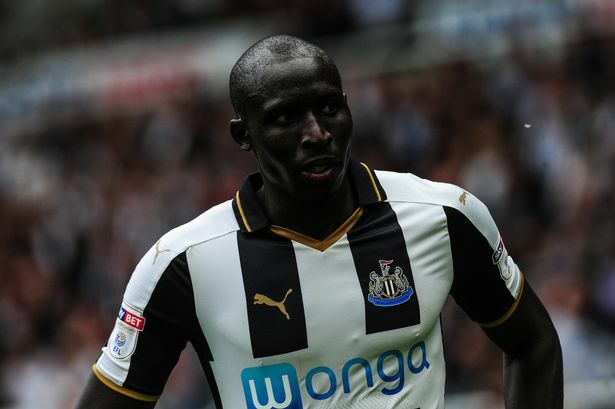 Any combination of Gayle/Mitro/Perez/Murphy will do, as whichever he chooses will be a lot better then Diame ‘in the hole’. He’s a waste of space in there. I’d pick Murphy up top this evening with either Gayle or Perez. The Irishman deserves a chance and could end up being our first choice striker if he plays well and gets a goal or two. The others are just not consistent enough. This is my team for Norwich if everyone is fit, there’s doubts over Yedlin. Allardyce Sacked! To Be Replaced By Eddie Howe? UPDATE TO THE BELOW!! BIG SHAM HAS BEEN SACKED!! The silence from The FA is deafening right now. No backing of Big Sham. No defence. Not even a ‘calm the air’ statement. Nothing. Such silence usually means one thing. He’s a goner! The FA were moronic in hiring Big Sham in the first place for footballing reasons, never mind off the pitch issues. 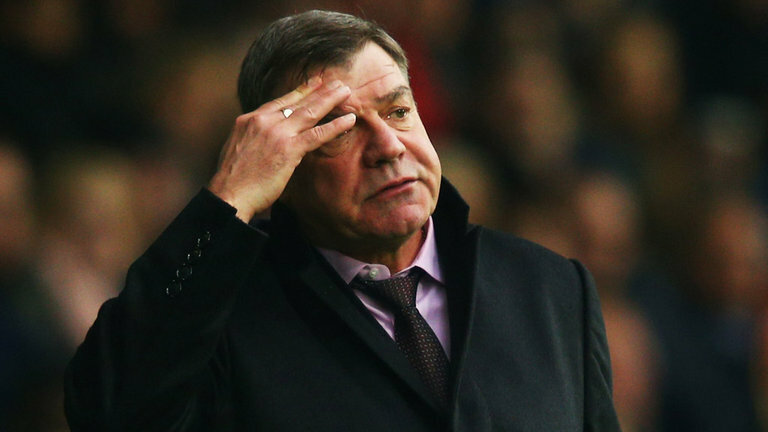 How does Allardyce football fit into the new England DNA? Quick answer, it doesn’t. 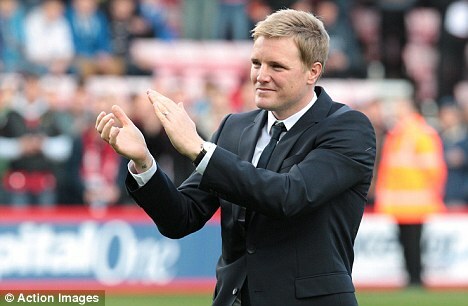 Someone who does however is Eddie Howe. If ever there was a poster boy for the FA it’s the Bournemouth boss. I live down here and have experienced his rise first hand. It has been meteoric. All of which done in a style any organisation would be proud of. He is the definition of squeaky clean and if you were to have a look over the England DNA, it reads as if it was created by a strand of Eddie Howe’s own chromosomes. Football wise and character wise. Sam’s a dead man walking. If you’re prepared to get stung before you’ve even took your first training session, what else is/was he capable of when he actually got his feet under the table?! Staggering. His lack of any respect for previous manager Roy Hodgson is also embarrassing for the FA. I’ve been coaching for a bit and all we are told about is the FA ‘Respect’ campaign. How does Big Sham fit into this?! If you offered Eddie the job…he couldn’t turn it down. Author The Ginger PirloPosted on September 27, 2016 September 27, 2016 Leave a comment on Allardyce Sacked! To Be Replaced By Eddie Howe?